Our Values and Beliefs underscore the dream of our founder, Father William Diersen, who believed every person deserved a second chance — that no one should be discriminated against based on his condition in life. performed by Odeen Mays and the Messengers. 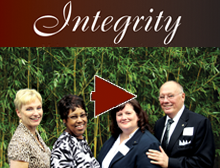 Integrity: Maintain the highest level of ethical conduct, accountability and trust. 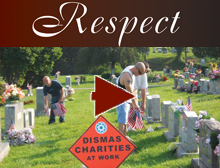 Respect: Demonstrate respect at all times for self, clients, staff, community, and all business relationships. Dignity: Insure the dignity of all individuals and treat all with respect and compassion. 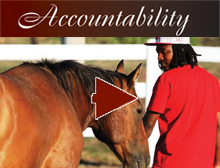 Accountability: All individuals are accountable for their actions and all have the capacity to change. Healing: The inclusion of the community is vital to the healing process. 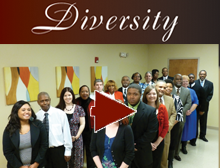 Diversity: Respect the diversity of all because judging others limits our ability to heal the human spirit. 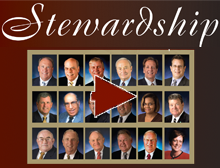 Stewardship: As responsible stewards, insure that programs are self-supporting. Internationally acclaimed “sand artist” Joe Castillo created this video to celebrate the values and beliefs of Dismas Charities.